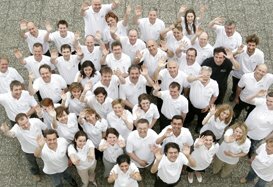 xMAP technology developed by Luminex has become an assay platform around which numerous assay kits have been designed. 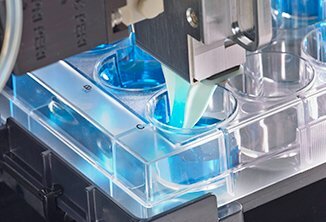 This open architecture technology uses fluorescently labeled microspheres as a solid surface to attach specific reagents for bioassays. 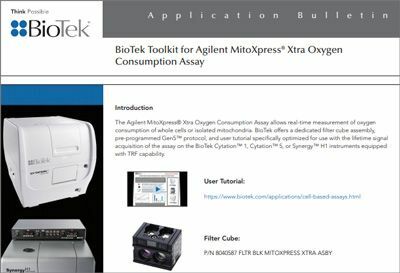 The attached reagents then serve to bind and capture analytes from heterogeneous samples. 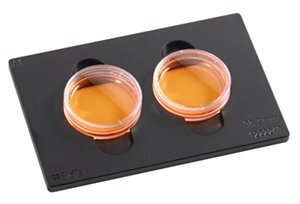 These bioassays are performed in 96-well filter bottom microplates, which serve as fluid reservoirs for the test reagents. In order to remove unbound material from the assay without the loss of the microspheres, vacuum is applied to the filter bottom plates, drawing liquids and unbound materials through the porous membrane leaving the microspheres behind. 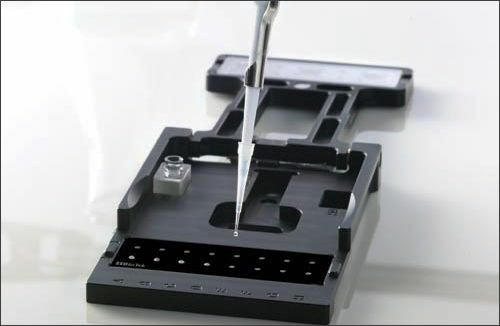 Here we describe the use of the ELx50 Filter Microplate Washer to automate the wash procedures required for xMAP assays. 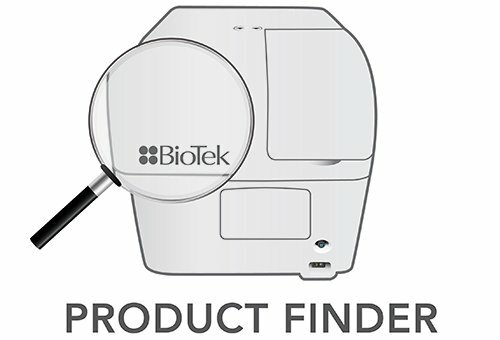 The ELx50 Filter Microplate Washer is based on the well established and robust design of the ELx50 Strip Washer (Figure 1). 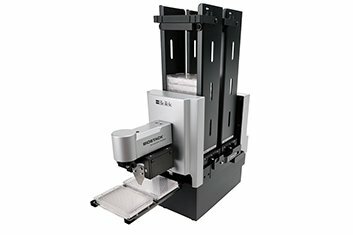 The ELx50 Filter Microplate Washer uses a specially designed microplate carrier that provides vacuum pressure from underneath the plate to draw fluid downward through porous membrane plates, while still providing the normal strip-wise dispense features of the ELx50 (Figure 2). This allows for the controlled initiation and cessation of the vacuum. In order to insure a proper plate seal, the washer is equipped with a locking plate hold-down which firmly seats the membrane plate into the seal and prevents the plate from moving during vacuum aspiration. A droplet grid beneath the plate serves to support the membrane during aspiration, as well as direct droplets away from the bottom of the membrane, preventing potential cross contamination. Because solutions vary in their viscosity, the ELx50 FMW is equipped with different vent ports that allow three vacuum settings which can be manually selected: Low (-64 mm Hg); Medium (-116 mm Hg); and High (-240 mmHg). 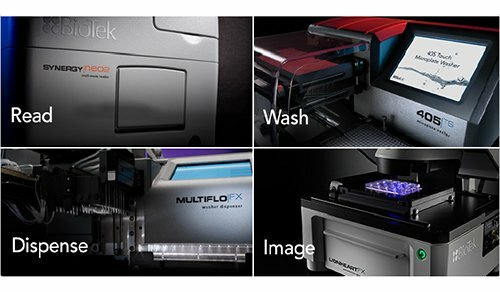 The ELx50 multifunctional washer utilizes a manifold design, which provides for independent control of aspirate and dispense tube location and height-enabling bubble-free fluid-dispense and overflow protection in 96-well plates. 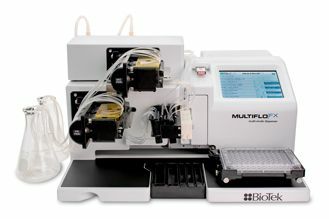 A computer controlled syringe pump provides for precise dispensing, as well as adjustable flow rates. Because buffer is drawn from reservoirs by suction from the syringe pump, pressurized buffer containers are not required for operation. 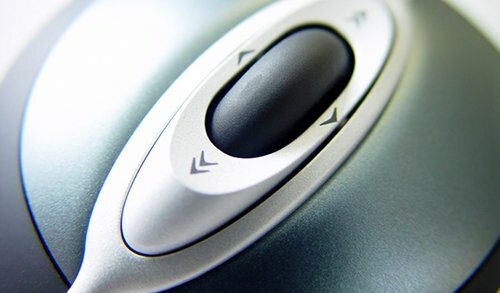 The ELx50 assay protocols are programmed through the washer keypad. 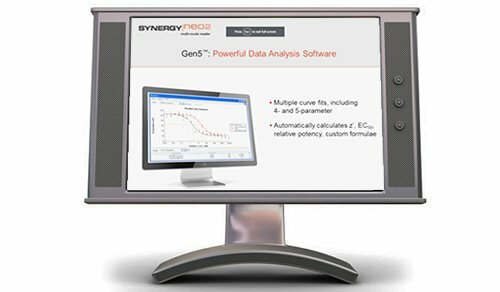 Programming features include shake, wash, dispense, aspirate, soak and prime functions, as well as the ability to link up to 10 different programs into a single method. The versatile washer is lightweight (20 lb), compact (14”W x 16”D x 6.5”H) and capable of 110 and 220-volt operation. Figure 1. ELx50 Filter Microplate Washer. 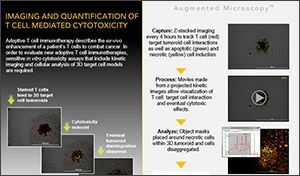 Luminex’s xMAP technology is based on the use of several well-established technologies: flow cytometry, microspheres, digital signal processing, and traditional biological chemistry. xMAP technology uses 5.6-micron microspheres which are internally labeled with different intensities of two different fluorescent dyes. By mixing and matching the different intensities of these two dyes, 100 batches of microspheres, each with a unique spectral signature, can be determined by its red/infrared mixture. These different sets are essentially color-coded microspheres, which can then be coated with reagents, (e.g. 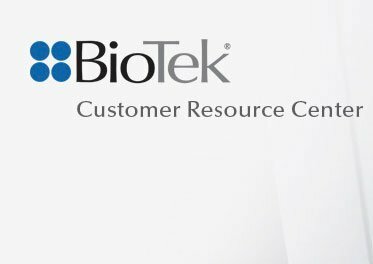 antibodies, receptors, peptides, oligonucleotides or streptavidin) specific to a particular bioassay, allowing the capture and detection of specific analytes from a heterogeneous sample (Figure 3). 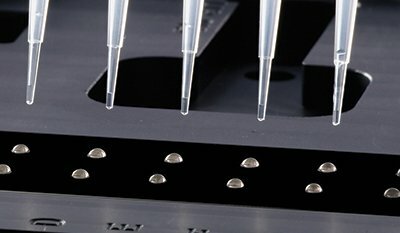 Flow cytometry fluidics result in a stream of suspended microspheres that are lined up in a single file prior to passing through the detection chamber, allowing the microspheres to be analyzed individually (Figure 4). Figure 2. Filtration Carrier and hold-down. 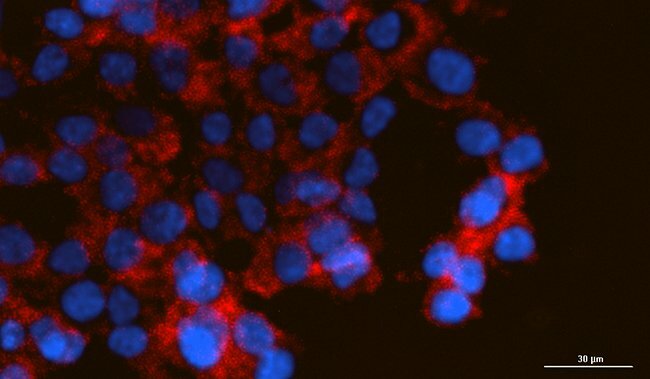 Within the Luminex analyzer, two lasers (red and green) excite the microsphere’s internal dyes that identify each microsphere particle, and also any reporter dye captured during the assay. The analyzer uses a total of four detectors. One detector measures side scatter to size the microspheres and remove signals related to other materials passing through (typically air bubbles or microsphere aggregates). A second measures the internal dye 1 concentration while the third measures the internal dye 2 concentration. The integration of these data defines and identifies the bead. A photomultiplier tube (PMT) associated with the green laser then measures the reporter signal for the event based on size and dye content (Figure 4). Because there are 100 different microsphere batches, theoretically 100 different analytes could be analyzed in the same well. Figure 3. Depiction of an xMAP technology bead. Thyroid Stimulating Hormone (TSH) is a glycoprotein consisting of two subunits. This protein, which is secreted by the pituitary gland, stimulates the thyroid gland to secrete the hormones thyroxine (T4) and triiodothyronine (T3). TSH levels are tested in patients suspected of suffering from both hyperthyroidism and hypothyroidism. 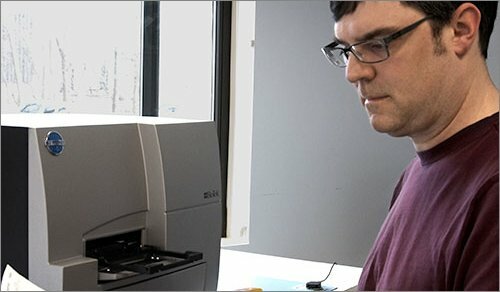 Here we use the TSH assay as a means to demonstrate the ability of the ELx50 Vacuum Microplate Washer to perform the necessary vacuum aspirations and fluid dispenses required for a typical xMap technology assay. The TSH assay was performed as follows. Samples or standards ranging from 0.005 to 0.020 µIU/ml TSH were first diluted to selected concentrations in either PBS-4% or PBS-25% horse serum. Aliquots (20 µl) of each were then pipetted into a Millipore 0.45 µm membrane (P/N MSHVN4550) plate. 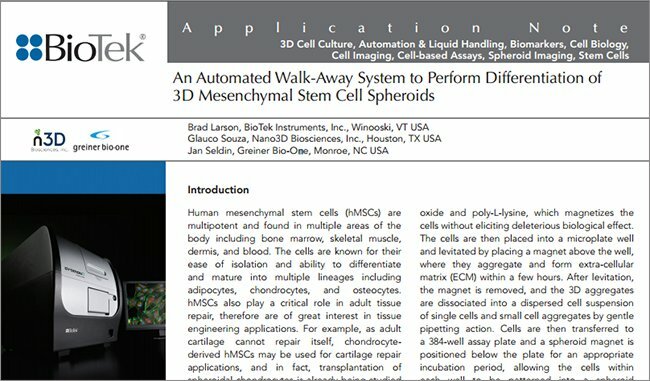 In addition, 10 µl of PBS-4% BSA and 10 µl of TSH-antibody coated microspheres (2 x 105 microspheres/ml) were added to each well. The components were mixed using a multichannel pipette and incubated for 60 minutes at room temperature on a rotating platform shaker. 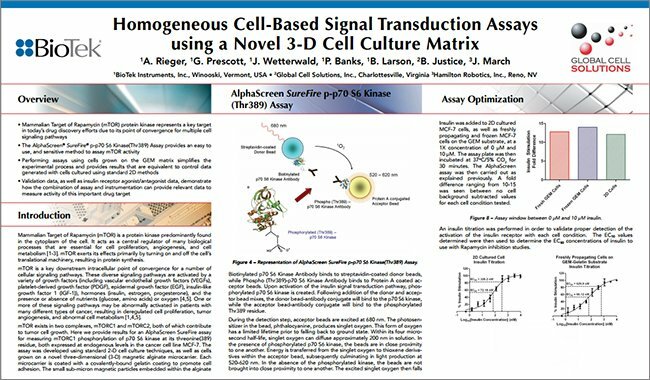 After the initial binding incubation, two different biotinylated TSH antibodies each at a concentration of 4 µg/ml were added in a total volume of 20 µl and the assay constituents were again mixed with a multichannel pipette. 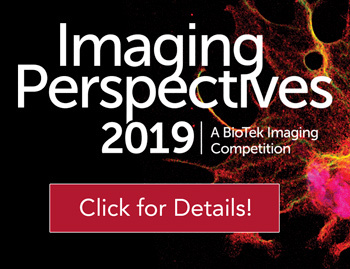 The reactions were incubated on a rotating platform shaker for 30 minutes at room temperature, after which 20 µl of streptavidin/R-Phycoerythrin (50 µg/ml) detection probe (Invitrogen) was added with pipette mixing. 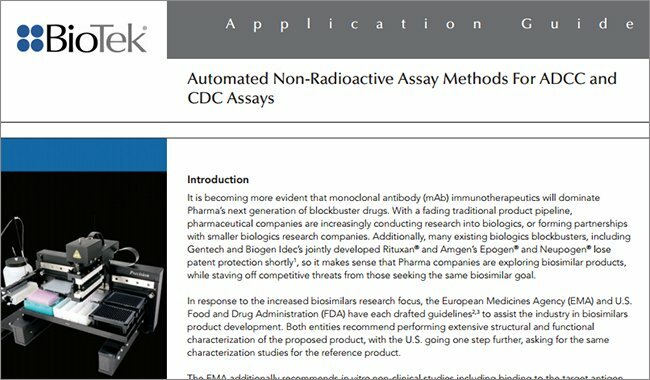 The assay was incubated on a rotating platform shaker at room temperature for 15 minutes after which the liquids were removed by vacuum and the samples washed either manually or using an ELx50 Filter Microplate Washer (BioTek Instruments, Winooski, VT). ELx50 wash parameters are indicated in Table 1. An equivalent procedure was performed manually using a MultiScreen® Vacuum Manifold (Millipore, Billerica, MA). After washing, 100 µl of PBS-1% BSA was added to each well and the samples were read using a Luminex 200 system. 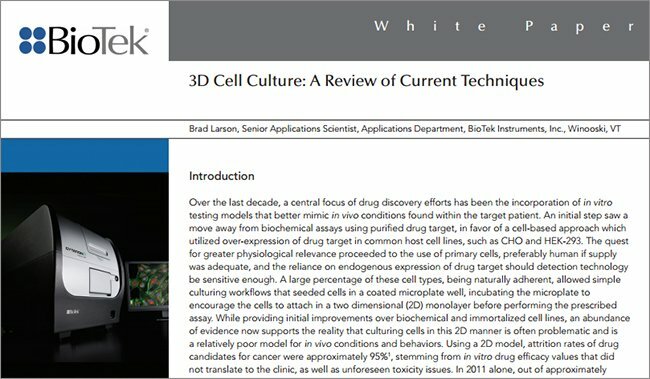 Beads were analyzed discreetly using a Luminex 200 system that aspirated directly from the membrane microplate such that the median experimental fluorescence intensity of 100 beads that had been determined to be the proper bead type were recorded for each well. 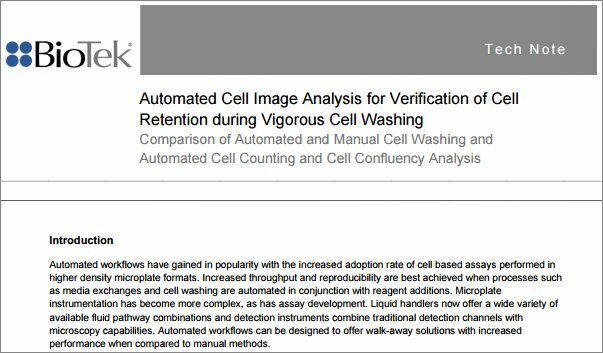 As demonstrated in Figure 5, the ELx50 Filter Microplate Washer provides very similar results when compared to the manual vacuum method of removing unwanted constituents from the assay. Typically the raw fluorescent data has a certain amount of variability between samples. As a result, most often median values (MFI) are used as a means to report data from sample replicates. When median values of multiple replicates of differing concentrations of TSH are plotted very similar shaped curves with almost identical fluorescent values are observed (Figure 6). The median fluorescent values increase with increasing concentrations of TSH. When several plates of data are compared, similar results are observed between the manual and automated wash methods (Table 2). In regards to background signals in which lower is better, both for absolute response and variance of response, the ELx50 FMW was slightly better than the manual manifold. 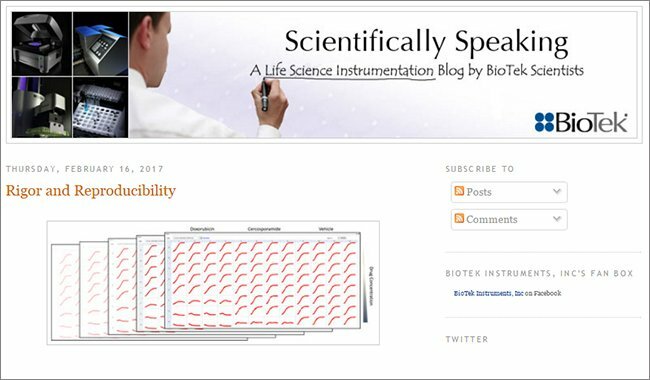 With the three columns representing incrementally increasing concentrations of TSH analyte, higher values are considered better. However, a lower variance is more important than higher response unless the response is of an order of greater magnitude. Usually, the slightly higher responses with a greater variance indicate that non-specifically bound R-Phycoerythrin reagent is being measured and added to the specific response for the analyte measurement. 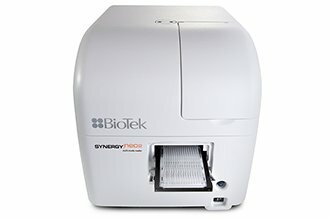 Therefore, the observed differences in the numbers (MFI and variances) likely reflect a more complete removal of R-Phycoerythrin with the ELx50 Filter Microplate Washer as compared to the manual wash method. Figure 5. Comparison of Raw Fluorescent Output of Manual and Automated Wash Procedures. Equivalent TSH samples (0.015 µlU/ml) were assayed and the fluorescent signal returned by the Luminex was compared. Figure 6. Comparison of Concentration Curves. ***The left column (yellow shading) represents background signals while the other columns represent incrementally increasing concentrations of TSH analyte. These data represent 5 plates of data for the ELx50 FMW and 3 plates of data for the manual vacuum manifold. 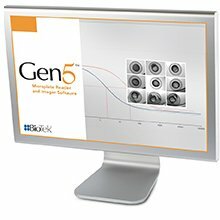 These data demonstrate that the ELx50 FMW is capable of automating the task of the vacuum filtration wash procedures required for optimal xMAP assay performance. 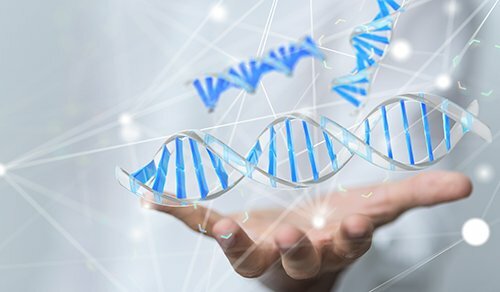 While we used the TSH assay as an example that typifies the technology, these results could be applied to any one of a number of assays that use this technology. 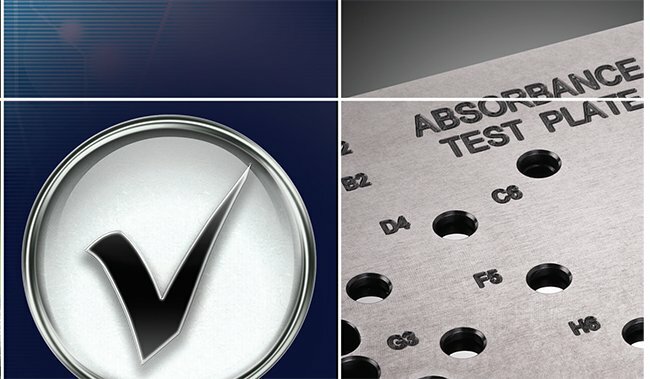 Unlike a conventional aspiration and dispense ELISA type washing method, vacuum wash procedures require some optimization to accommodate the pore size of the membrane plate, viscosity of the solution, as well as the vacuum pressure. Membrane plates typically used have either a 0.45 µM or 1.2 µM pore size. With the smaller pore size, fluids tend to flow slower. 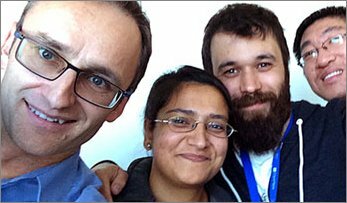 Likewise more viscous solutions will require more time to completely aspirate than a non-viscous solution. One can also control the rate of filtration by changing the vacuum pressure, which in the ELx50 FMW can be set to three different pressures. In situations where the initial solution to be filtered has a high protein content (e.g. 25% serum), the ability to link different files in the ELx50 allows the end user to alter the time that the vacuum is being applied with each wash cycle to reflect the different vacuum rates. 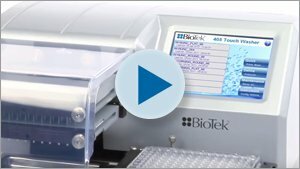 The ELx50 Filter Microplate Washer is the latest in a long line of high performance washers designed by BioTek Instruments. 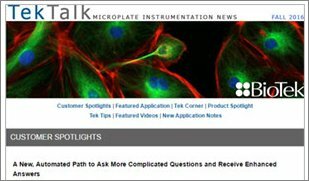 The ability to automate the steps required to wash microsphere-based assays that use membrane microplates and vacuum filtration not only increases productivity, but improves the results by decreasing replicate variance. We are greatly indebted to Luminex Corporation for their assistance. All of these experiments took place in the Luminex Technology Evaluation Laboratory run by Harold Baker at the Luminex Corporation (Austin, TX). 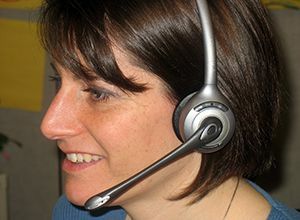 Dana Gil and Harold Baker provided the reagents, as well as performed the experiments and the necessary data reduction.